How to solve the problem that the lights of amusement equipment don't work. 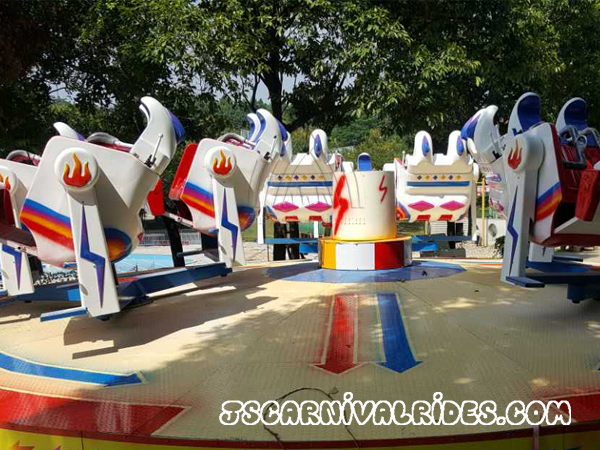 Home News Jinshan Blog How to Solve The Problem That The Lights of Amusement Equipment Don’t Work. How to Solve The Problem That The Lights of Amusement Equipment Don’t Work. *The console of large amusement equipment causes the light don’t work. 1.Maybe some small light bulbs which is on the console have shot-circuited. You can try to pull out all the bulbs, and then insert them one by one, and you will find which one cause the shot-circuited. 2.If the console itself has a short circuit problem. In this case, you can check whether the 4P white pedestal which is on the console has a short circuit. 1.Because the 12V of control cabin has the shot- circuit, the white 3 ohm of resistance is burnt. In this case, it is easy to solve, you can exclude the shot-circuit and change a resistance. 2.If the above operation is still unable to solve the problem, then you can try a new light bulb. Prev： What to Do When The Self Control Plane Has an Emergency Accident?